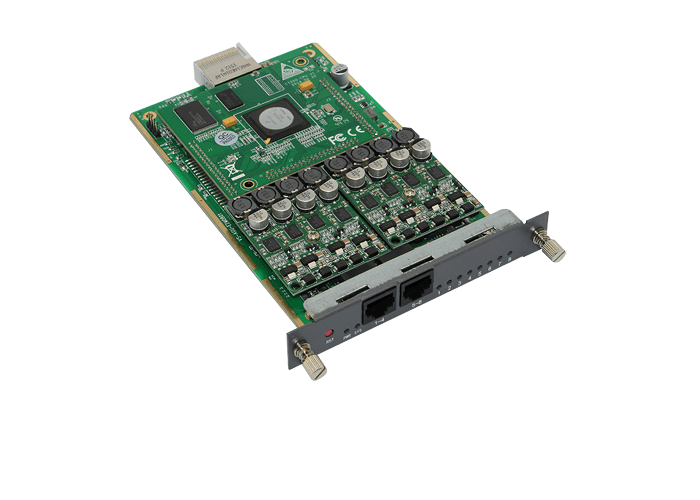 Supports multiple codecs; Unique LCD screen design; Built in Intel 4-core CPU and has incredible processing capacity; Support SMS messages sending, receiving, group sending andSMS to E-mail. 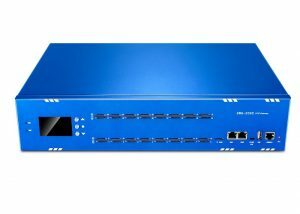 GSM/LTE gateways supports 32 channels; Supports multiple codecs; Unique LCD screen design; Built in Intel 4-core CPU, incredible processing capacity. 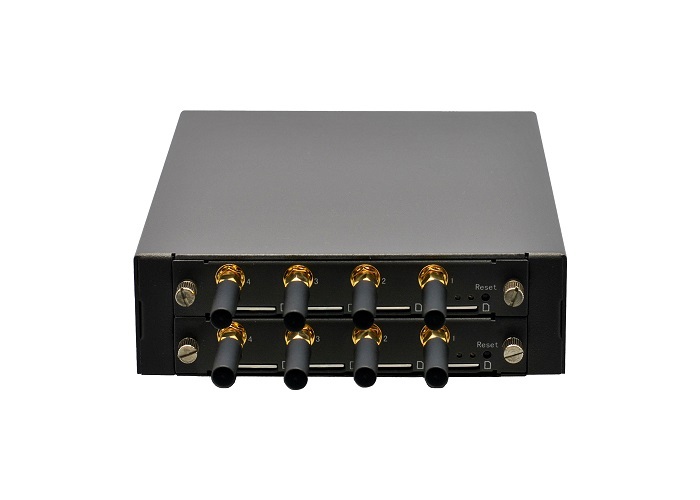 Up to 5 plug-in GSM/WCDMA/LTE gateway modules; Support from 4 to 20 channels. 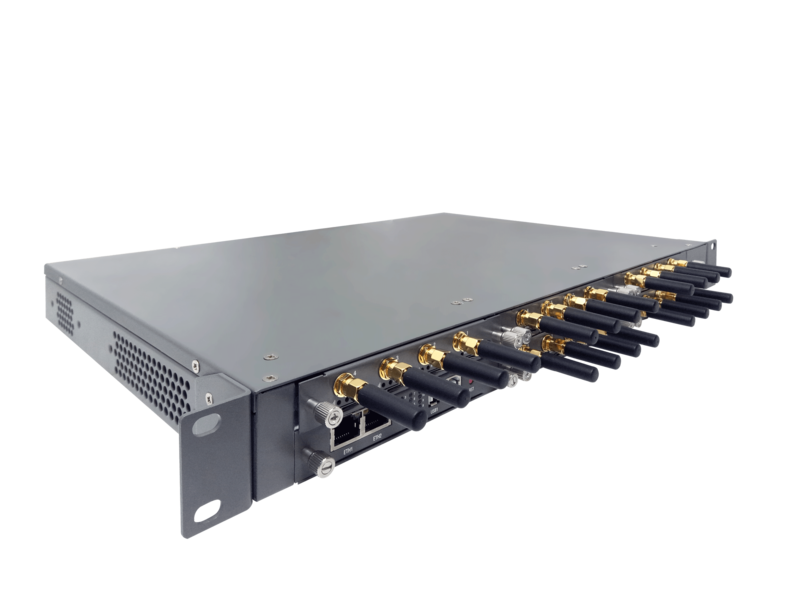 Up to 11 plug-in GSM/WCDMA/LTE gateway modules; Support from 4 to 44 channels and 2 Ethernet ports. 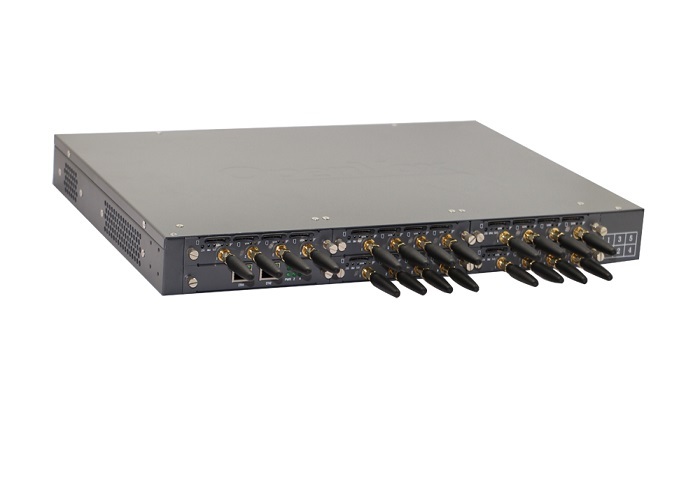 GSM VoIP Gateway which provides 16 SIM modules; Supports 16 GSM channels and 1 Ethernet ports. 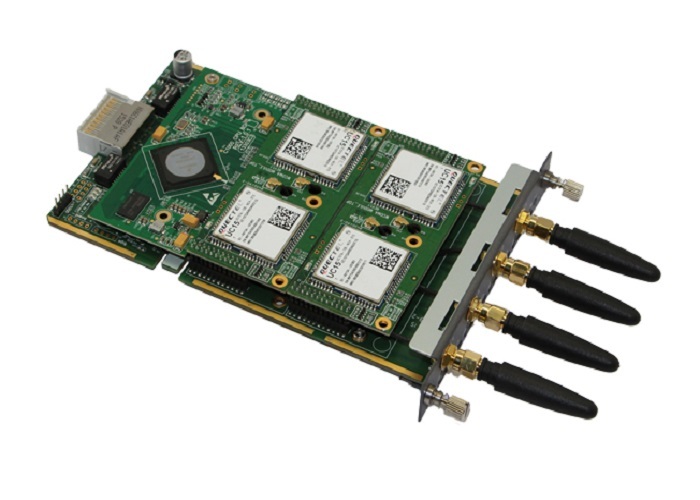 Small GSM gateway with hot-swap Design; Supports 2 port GSM interfaces. 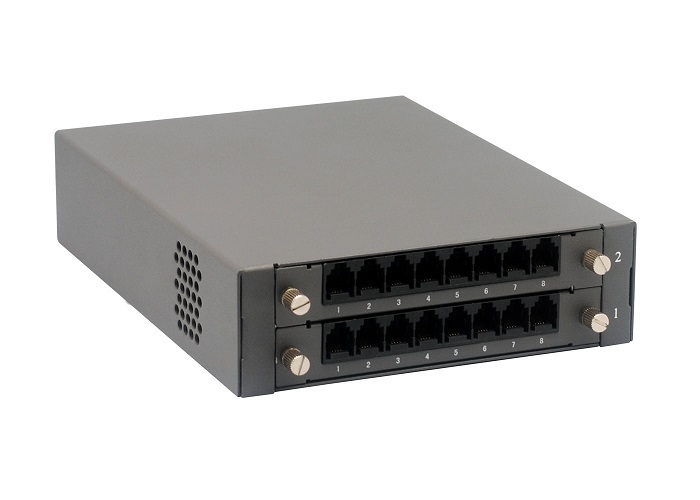 Provides up to 2 plug-in GSM gateway modules; Support 4 or 8 GSM channels and 2 Ethernet ports. 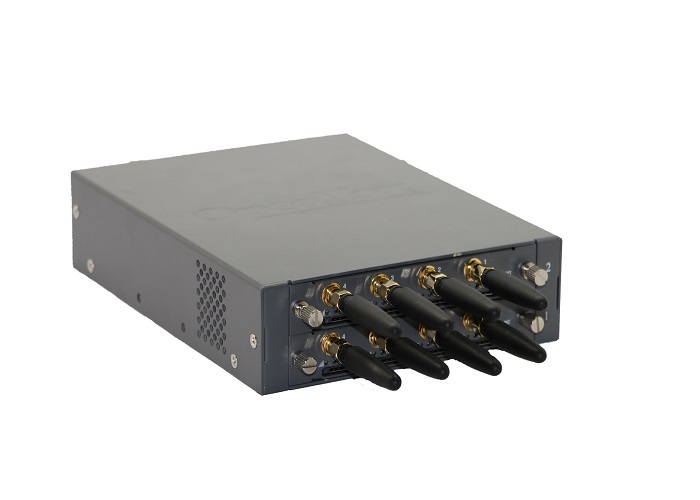 Provides up to 5 plug-in GSM gateway modules; Ranging from 4 up to 20 GSM channels. 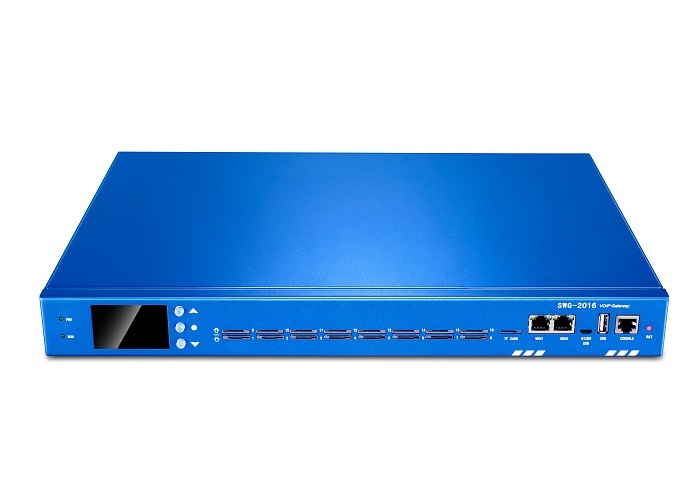 Up to 11 plug-in GSM gateway modules; Support from 4 to 44 GSM channels and 3 Ethernet ports. 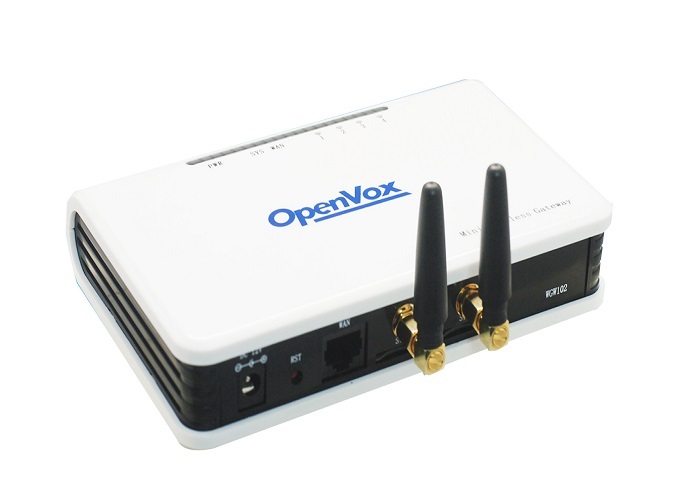 Allows OpenVox wireless VS-GW1600/2120 series gateways to support GSM connection to the VoIP devices; Each module offers 4 GSM channels. 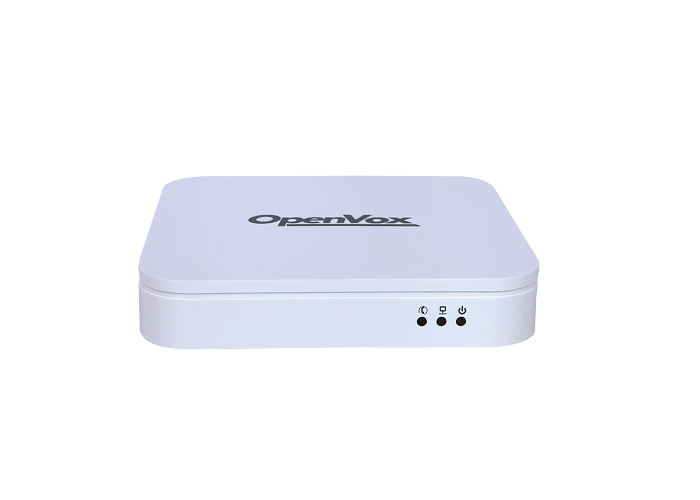 Allows OpenVox wireless VS-GW1202/1600/2120 series gateways to support GSM connection to the VoIP devices; Each module offers 4 GSM channels. 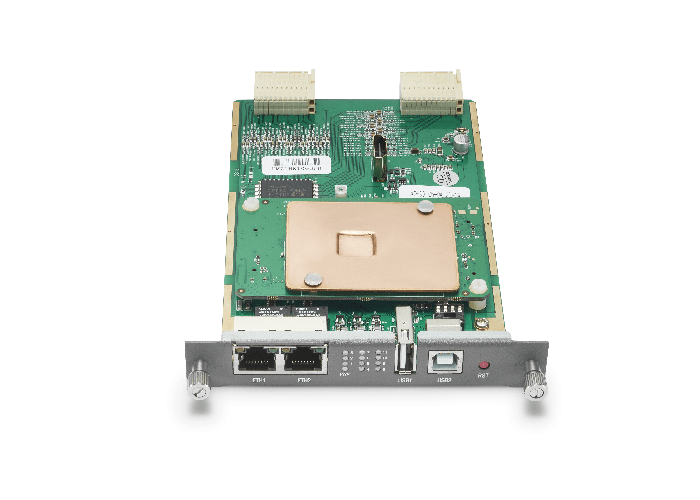 Provides up to 2 plug-in 3G gateway modules; Support 4 or 8 3G channels and 2 Ethernet ports. 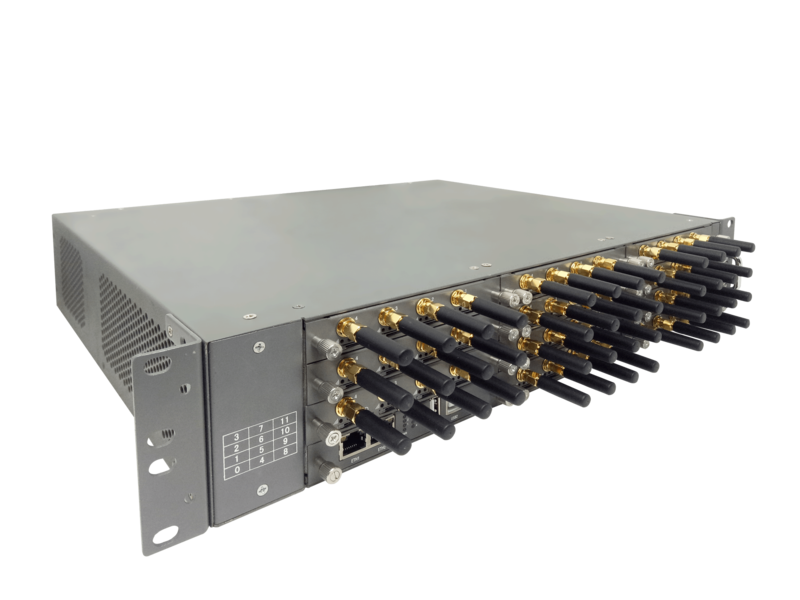 Ranging from 4 up to 20 WCDMA channels; Provides up to 5 plug-in WCDMA gateway modules. 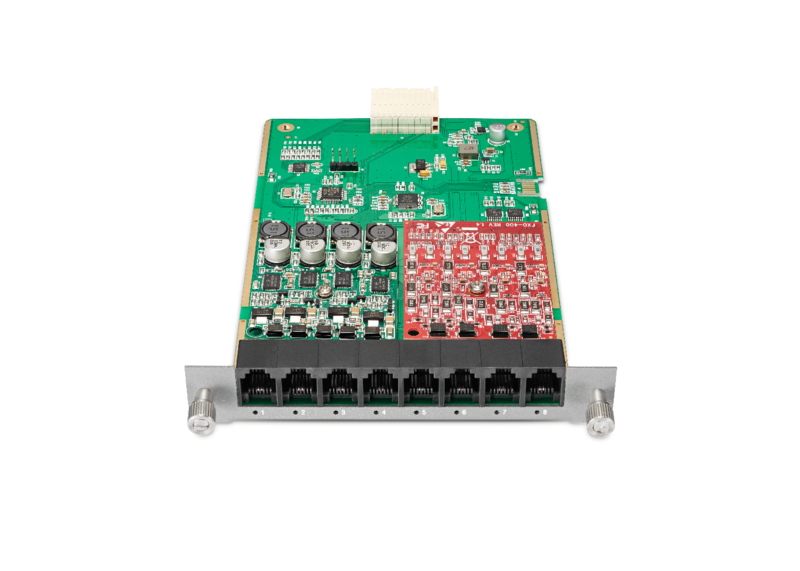 Provides up to 11 plug-in 3G gateway modules; Support from 4 to 44 3G/UMTS channels and 3 Ethernet ports. 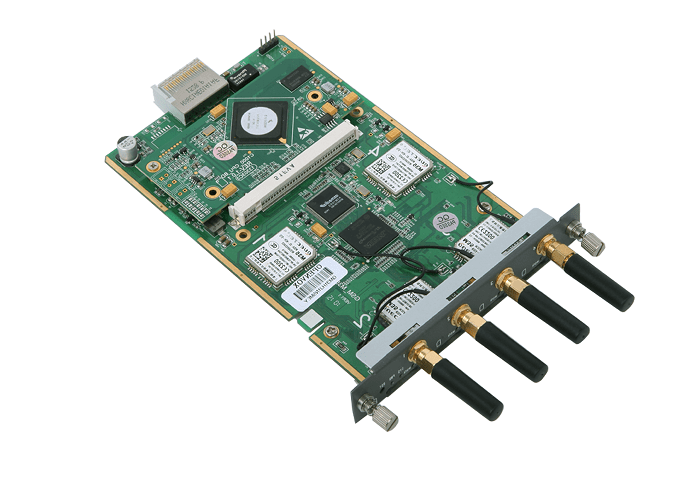 Allows OpenVox wireless VS-GW1600/2120 series gateways to support 3G connection to the VoIP devices; Each module offers 4 3G/UMTS channels. 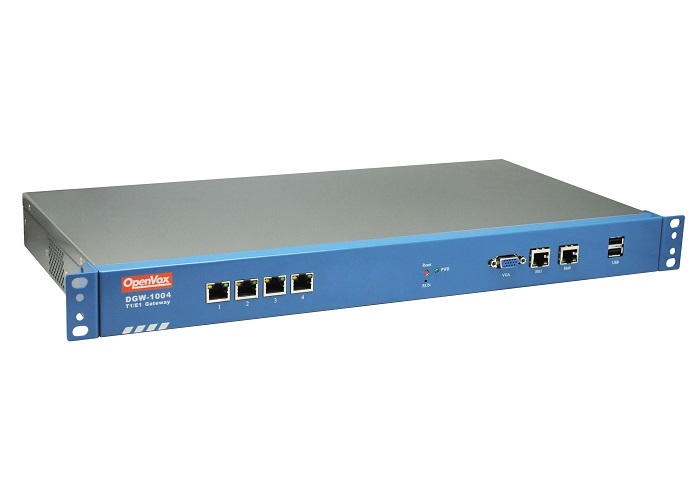 Allows OpenVox wireless VS-GW1200/1600/2120 series gateways to support 3G connection to the VoIP devices; Each module offers 4 3G/UMTS channels. 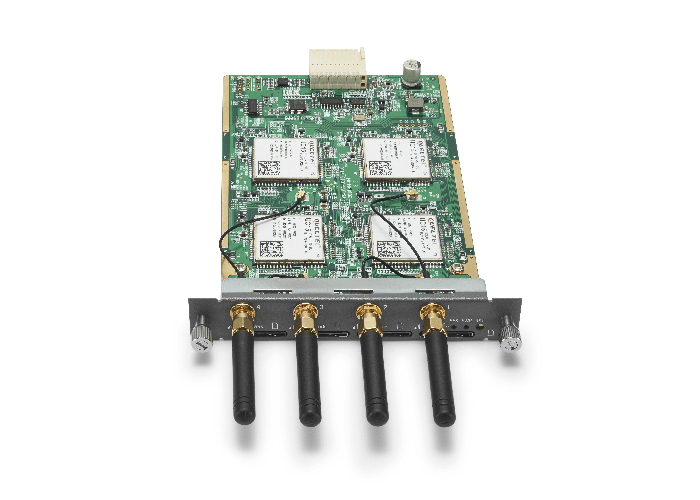 Allows OpenVox wireless VS-GW1600/2120 series gateways to support LTE connection to the VoIP devices; Each module offers 4 LTE channels. 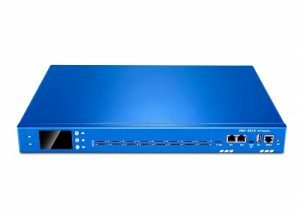 Allows OpenVox wireless VS-GW1600/2120 V2 series gateways to support 2G/3G/4G connection to the VoIP devices. 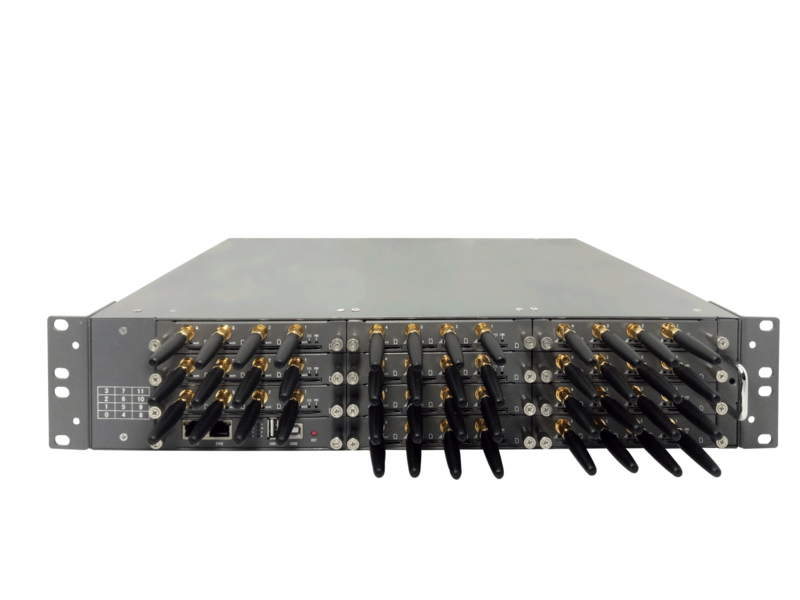 4 cores intel CPU inside; Support up to 40 FXS/FXO channels; Up to 40 concurrent calls with transcoding and EC. 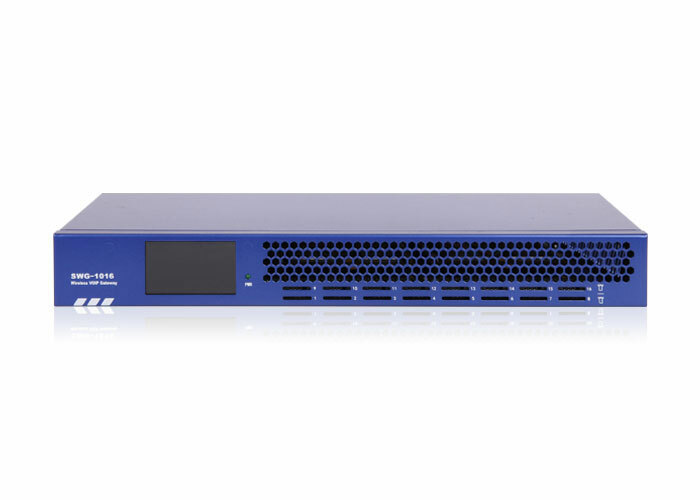 4 cores intel CPU inside; Support up to 88 FXS/FXO channels; Up to 88 concurrent calls with transcoding and EC. 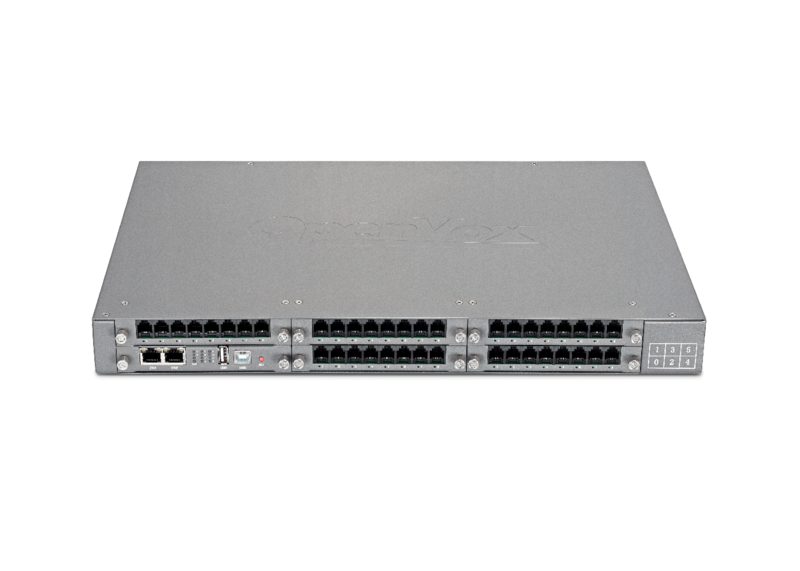 Support up to 16 FXS ports at the same time; Designs with 2 LAN switch boards. 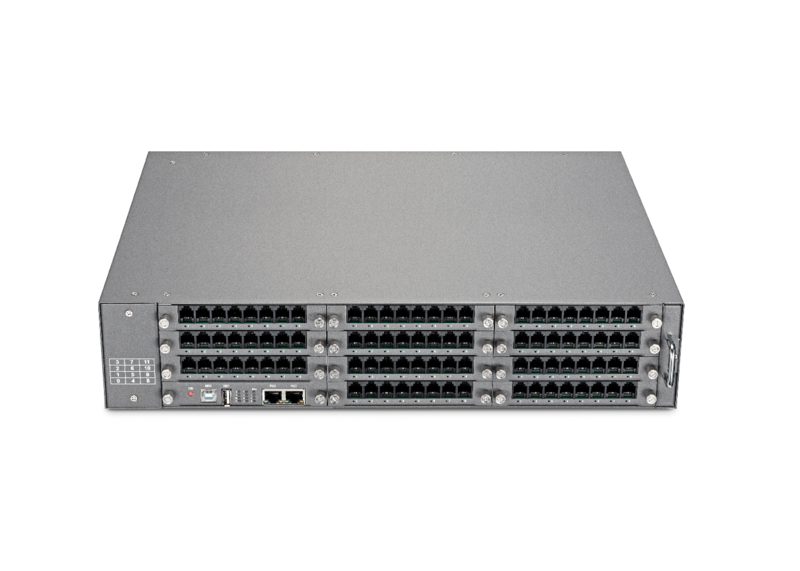 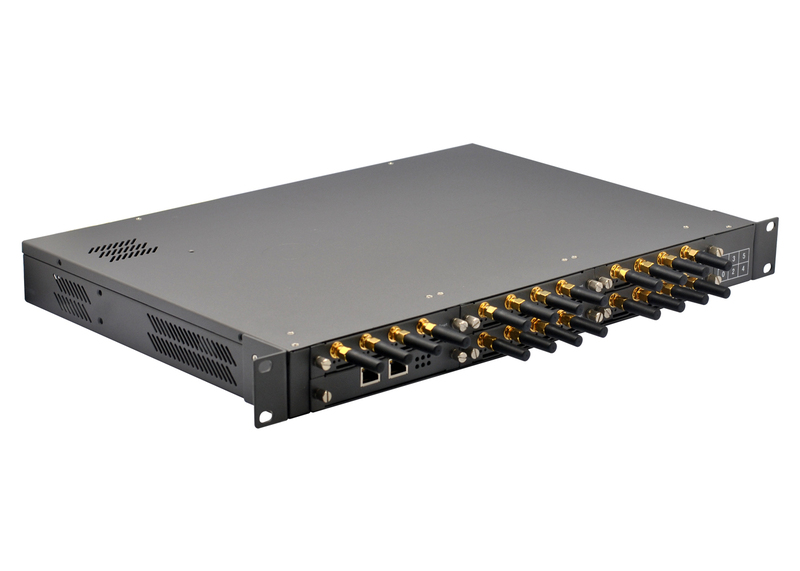 Supports 4/8 FXO ports； Use standard SIP protocol; Compatible with Leading IMS/NGN platform, IPPBX and SIP servers. 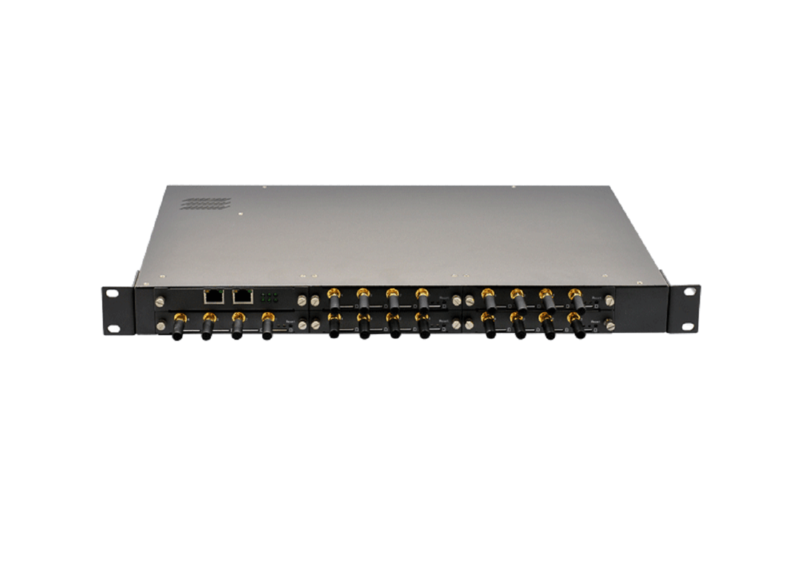 Supports 4/8 FXS ports; Use standard SIP protocol; Compatible with Leading IMS/NGN platform, IPPBX and SIP servers. 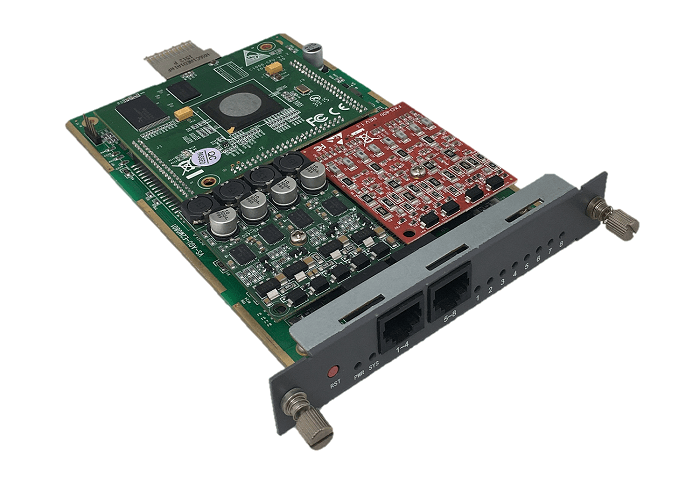 The control board for OpenVox analog VS-GW1600/2120 V2 series gateways. 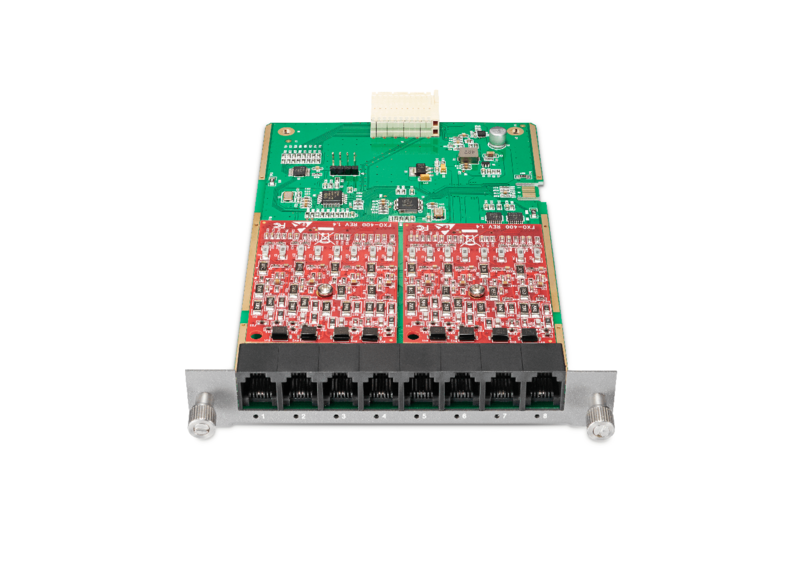 FXO interface module for OpenVox VS-GW 1600/2120 V2 Analog series gateways; Each module offers 8 FXO ports. 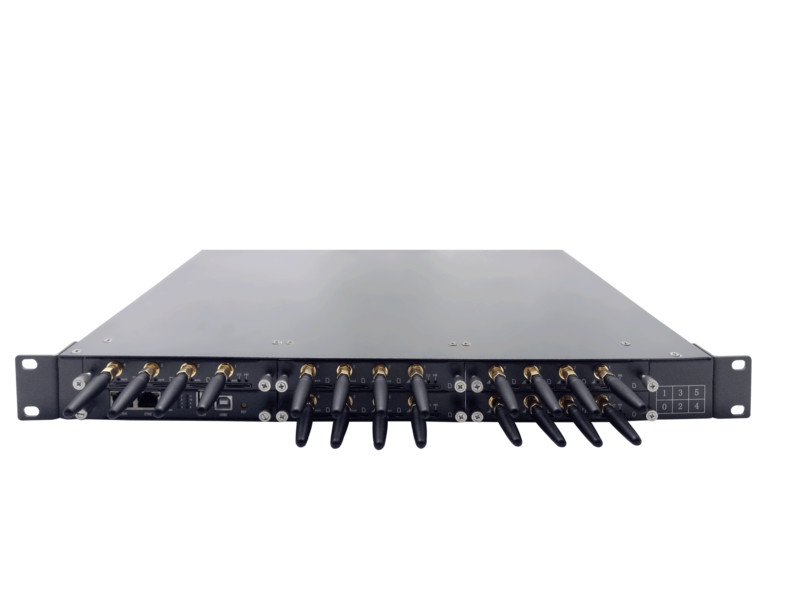 FXS interface module for OpenVox VS-GW 1600/2120 V2 Analog series gateways; Each module offers 8 FXS ports. 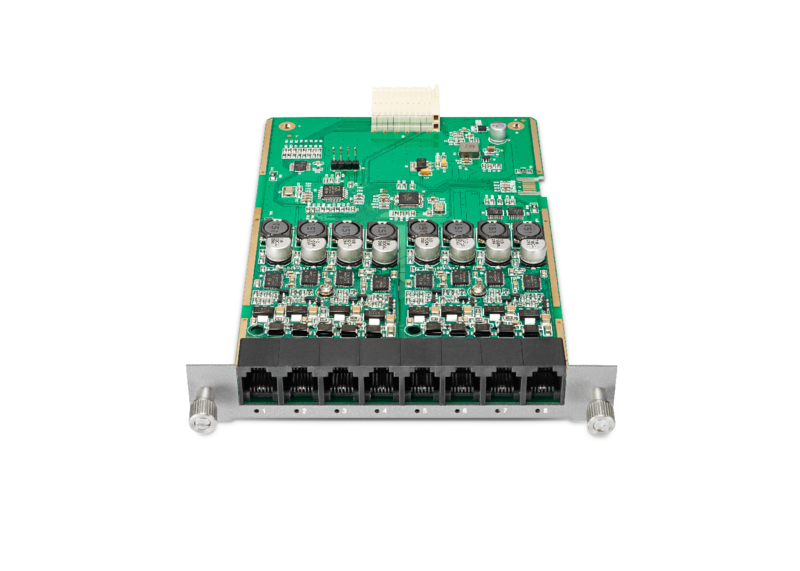 FXO/FXS interface module for OpenVox VS-GW 1600/2120 V2 Analog series gateways; Each module offers 4 FXO ports and 4 FXS ports. 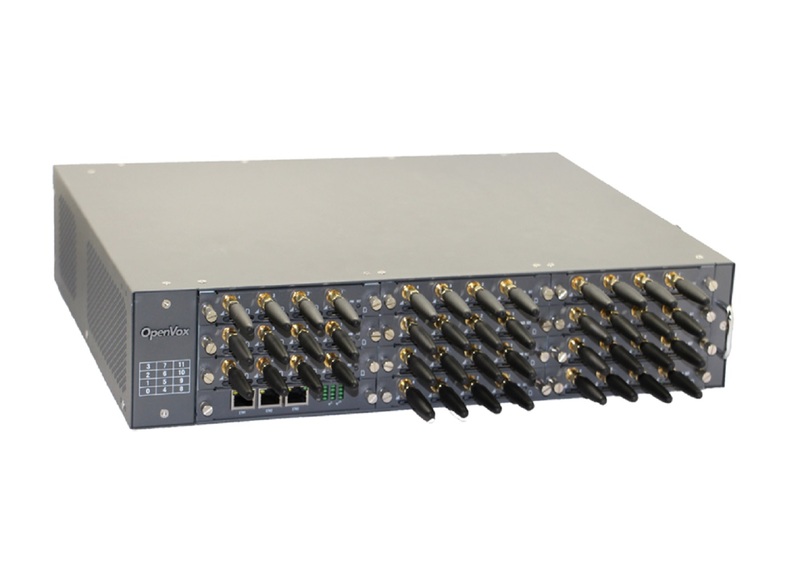 Allows OpenVox wireless VS-GW1202/1600 Analog series gateways to support Analog telephone connection to the VoIP devices; Each module offers 8 FXO ports. 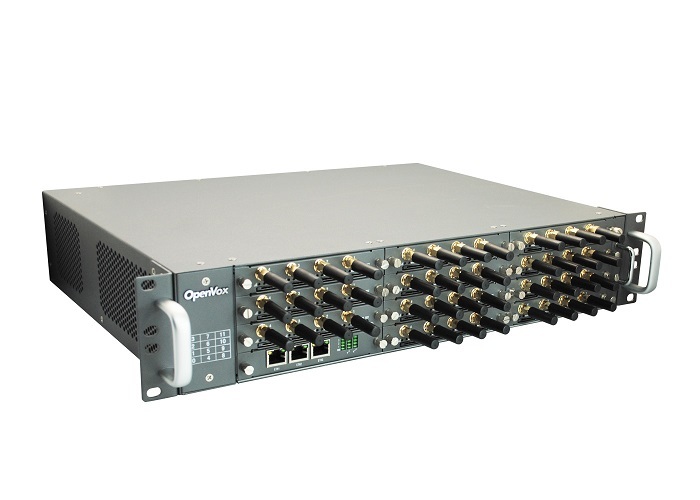 Allows OpenVox wireless VS-GW1202/1600 Analog series gateways to support Analog telephone connection to the VoIP devices; Each module offers 8 FXS ports. 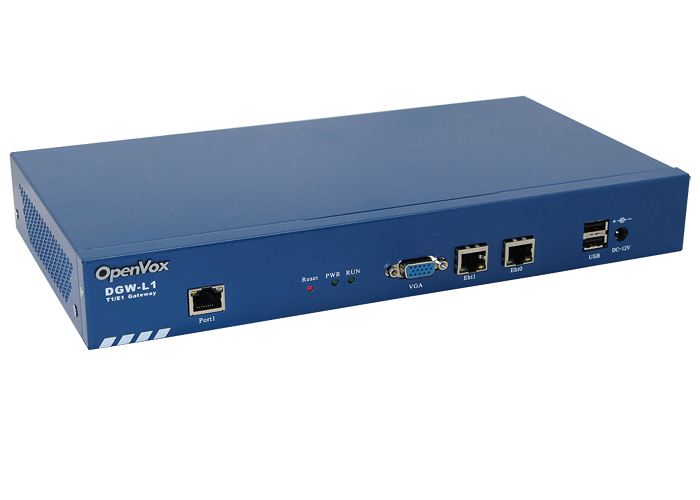 Allows OpenVox wireless VS-GW1202/1600 Analog series gateways to support Analog telephone connection to the VoIP devices; Each module offers 4 FXO ports and 4 FXS ports. 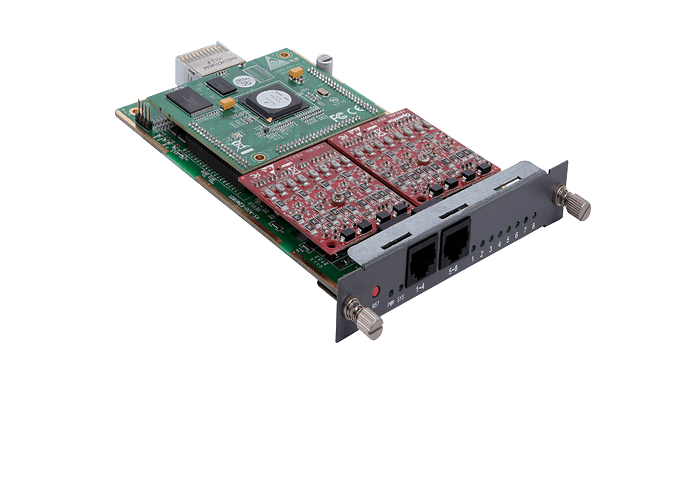 The digital E1/T1 Gateway with up to 4 software-selectable E1/T1/PRI interface; Supports up to 120 concurrent calls. 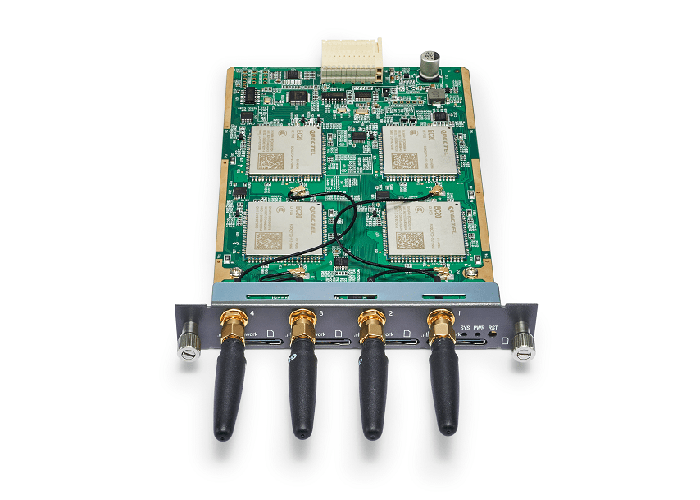 Supports 1 software-selectable T1/E1/PRI interface; Supports up to 30 concurrent calls. 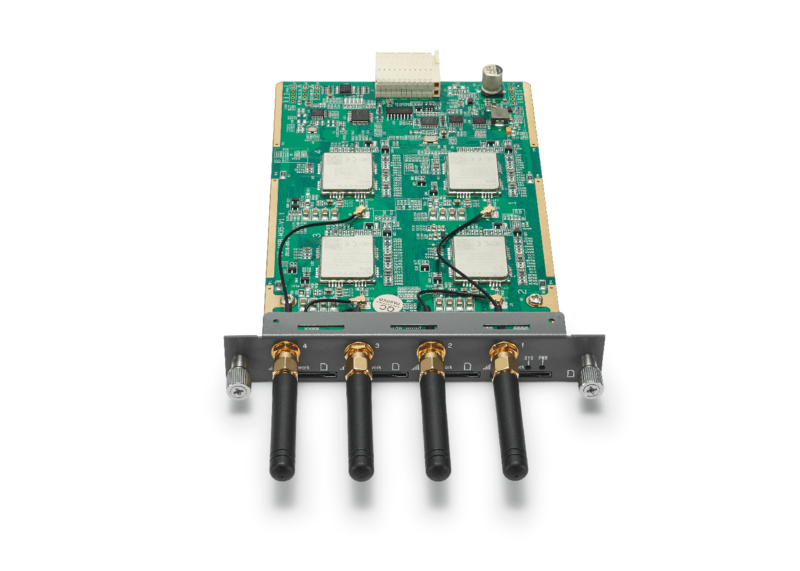 Supports 1/2/4 software-selectable T1/E1/PRI interface; Supports up to 30/60/120 concurrent calls.